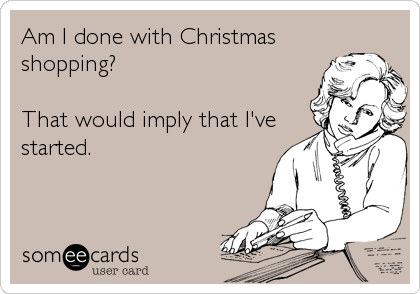 Shopping for the holidays can be so stressful. The long lines and crowds at the mall or stores can make it difficult to get motivated to get out there and get all your shopping finished. You have to fight to find parking, you don’t always find what you want in store and sometimes you just leave frustrated. 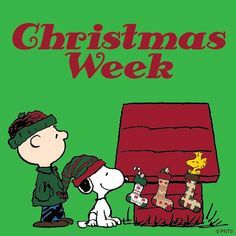 Now there is less than a week until Christmas and time is running out! For all those procrastinators out there, here is a list of all the gifts that you can get shipped in time with Amazon Prime. If you do not have Amazon Prime, now is the time to sign up! Items ordered with Prime will either get there in two days or sometimes one day and shipping is free. Here is a list of great gifts you can get delivered in time so you don’t have to stress. For people looking to buy a gift for a parent of a small child, the best gift is something that will soothe and help the baby to fall asleep. Sometimes getting a baby to fall asleep can the hardest part of being a parent. The Skip Hop Moonlight and Melodies Nightlight Soother is a nightlight that plays soothing lullabies and has a stars and moon projection that provides ambient lighting. The lighting is very subtle and will help to lull the baby back to sleep. 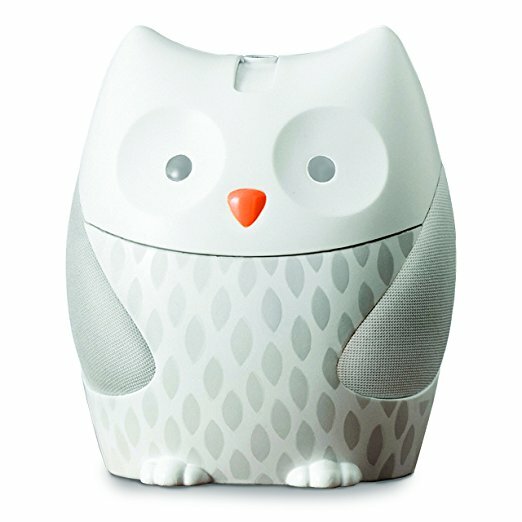 This gift can be a godsend for all those parents who are trying to put their little ones to bed. Sometimes having a dog can wreak your car especially when you take them to the park on a rainy day. Amazon offers the perfect solution for people who want to take their pets with them in the car but also want to keep their car clean. 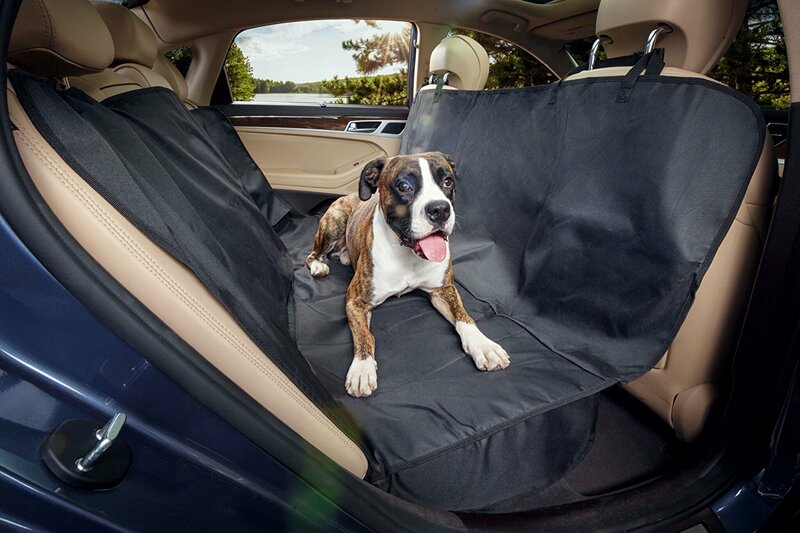 The Sharkk Waterproof Dog Seat Cover is a waterproof hammock that covers the backseat of a car to help protect it from mud, water, dirt and pet hair. The hammock design fits securely in the backseat and it is easy to clean and store when you don’t need to use it. It is the perfect gift for all pet owners. People with a lot of makeup always struggle with digging it out of their makeup bags. You have to pull everything out just to sometimes find one item and it can be a real pain. 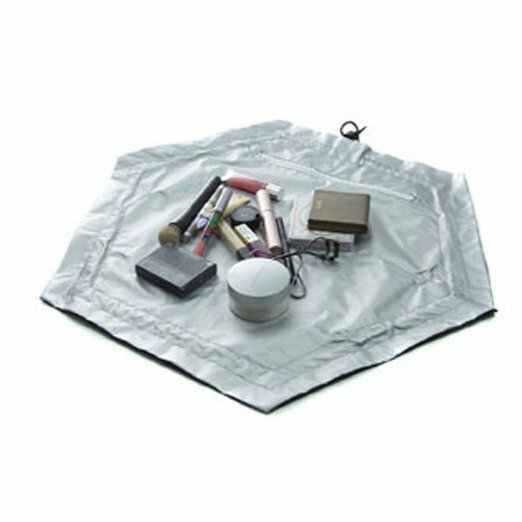 The 2-1 Travel Cosmetic Makeup Bag is a travel bag that allows super easy access to the makeup. The bag is in the shape of a hexagon with a drawstring that opens up to create a workspace that allows for easy access to the makeup. It is also is stain resistant material and any makeup that gets on the bag wipes right off. Makeup lovers will rejoice when they open this gift on Christmas. Good headphones are a must for music lovers. Sound quality is important and cheap headphones can alter the music. Although they come with a hefty price tag, Beats are the best headphones are on the market. 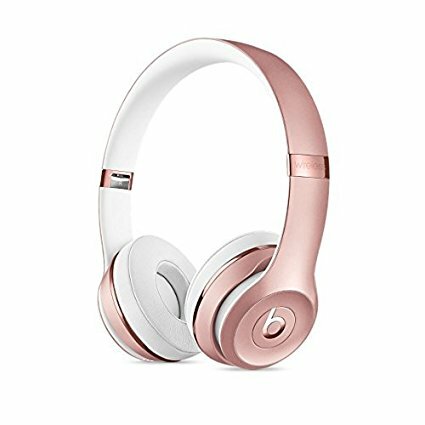 The Beats Solo3 Wireless On-Ear Headphones have a sleek design that also comes with an adjustable fit with comfort cushioned ear cups. You can connect to Class 1 Bluetooth for wireless listening. You can also take calls, control your music, and use Siri with multifunction on-ear controls. These headphones are rated very highly with music lovers. Know someone who loves to multi-task? Or who maybe is always running behind in the morning? 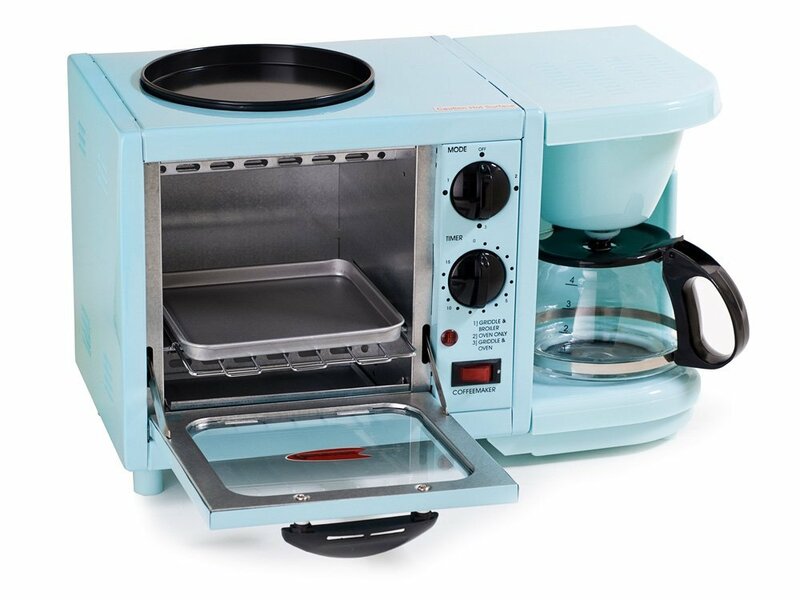 The Elite Cuisine EBK-200BL Maxi-Matic 3-in-1 Multifunction Breakfast Center not only makes coffee but also has a toaster oven to make bagels or toast and an oven-top nonstick griddle for frying or warming food. This multi-tasking, all in one breakfast unit is the best way to cut some time off a morning routine. There is a coffeemaker with a 4 cup capacity with a 15-minute timer. It is a very compact unit that fits perfectly on any kitchen counter. It is also a convenient gift for someone who has an RV. You can quickly make coffee, toast and eggs in the morning to get the day started right. 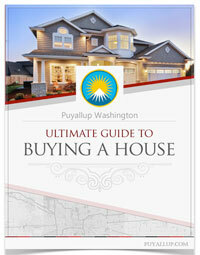 The most useful gift that anyone in the state of Washington can receive during the holidays is an umbrella. But not just any umbrella will do in all the gray weather that we get to enjoy most of the year. Something with bright, gorgeous colors will cheer anyone up during these long, dark months. 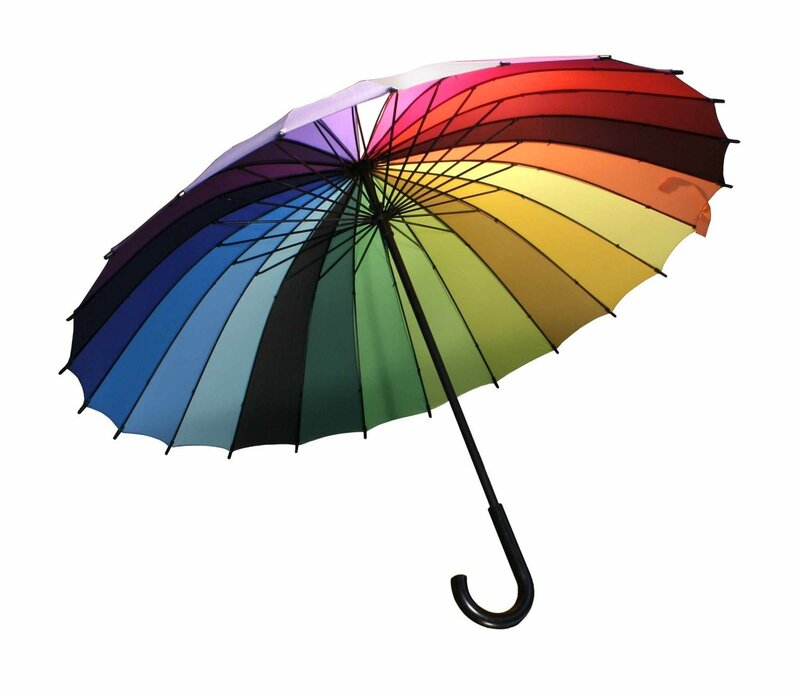 The Streamline Rainbow Color Wheel Umbrella is a complete carousel of colors that includes a rainbow spectrum. This wide- sized umbrella offers decent protection with a 40-inch diameter. 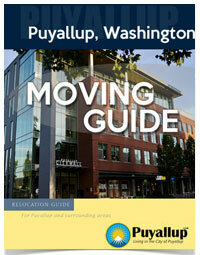 Any Washingtonian will appreciate getting this gift, especially during the rainy winter months. For people who love to cook, using the freshest of ingredients is key to properly preparing any meal. Sometimes, keeping herbs fresh can be difficult because they go bad quickly. 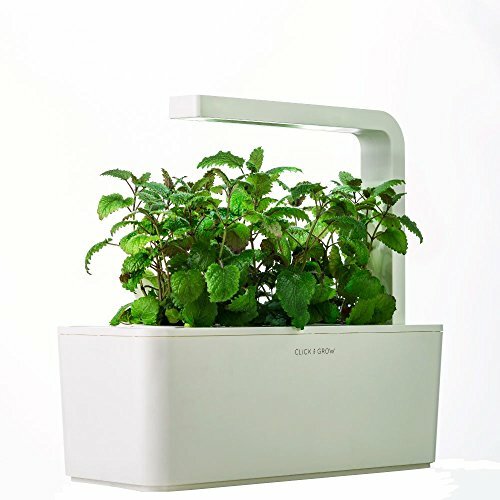 The Click & Grow Smart Herb Garden will grow fresh herbs indoors with very little effort. All you have to do is insert the plant capsules, fill the water tank and plug it in. The technology behind this herb garden helps the plants to grow quickly with the optimal configuration of water, oxygen, and nutrients. No pesticides, plant hormones or any other chemical substances are needed to grow the herbs. This efficient herb garden will delightful the chef in your life. 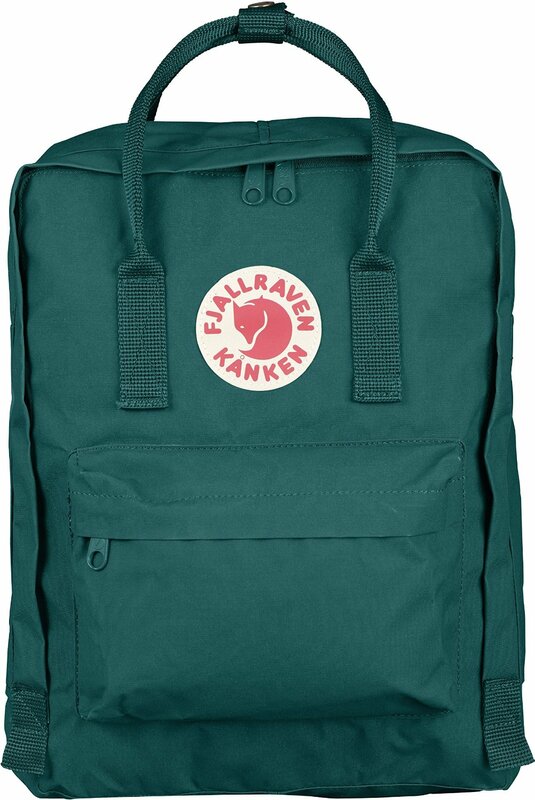 For the traveler in your life, the immensely popular Fjallraven Kanken Daypack, is not only a charming backpack but it is also highly functional as well. This Swedish company debuted this bag in 1978 and since then it has become an international favorite amongst fans of both design and function. The Kanken is made of Vinylon F, a highly durable, abrasion and water resistant fabric that softens with age and washes. These durable backpacks come in a variety of colors and is for both men and women. Shopping for Christmas presents at the last minute doesn’t have to be stressful. This helpful gift guide will help you find the perfect last minute gift that are will be sure fire hits with family and friends during this holiday season. Skip the frantic search for gifts at the mall and just follow our guide for stress-free shopping. We would love to hear from you about any gift ideas that you think will be perfect for the holidays. Tweet us and let us know your thoughts!